Here you can download our pricelists. Pensee UTOPIA, Dreams Beach, Akassia Resort, Coral Hill Resort, Mangroove, Sentido Oriental Coast, Radisson SAS, Movenpick, Flamenco Hotel, Seaworld Resort & SPA. 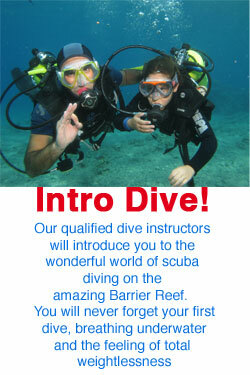 Special offer for diving Schools and groups. CONTACT US FOR MORE INFORMATION. CDWS has emphasized the implementation of the training agencies standards. All diving operations must comply with the international standards for recreational scuba diving service provider registered as ISO 24803:2007/ EN 14467:2004 in order to obtain a license to operate in Egypt.